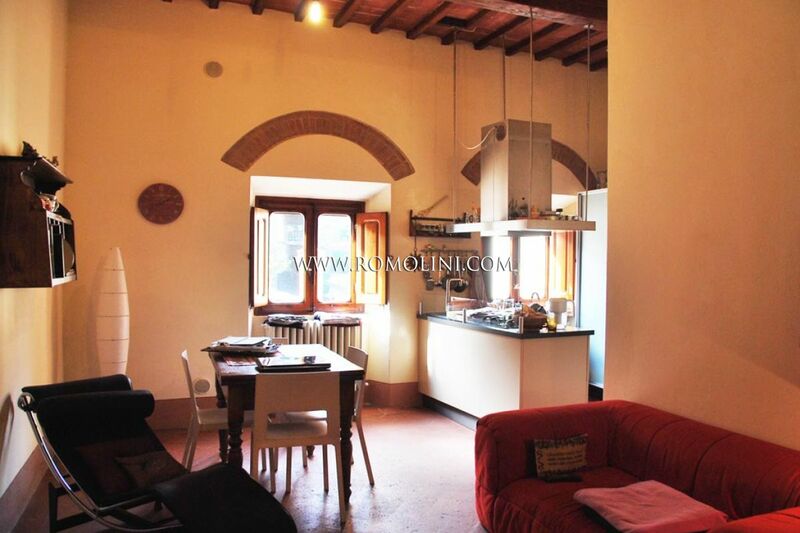 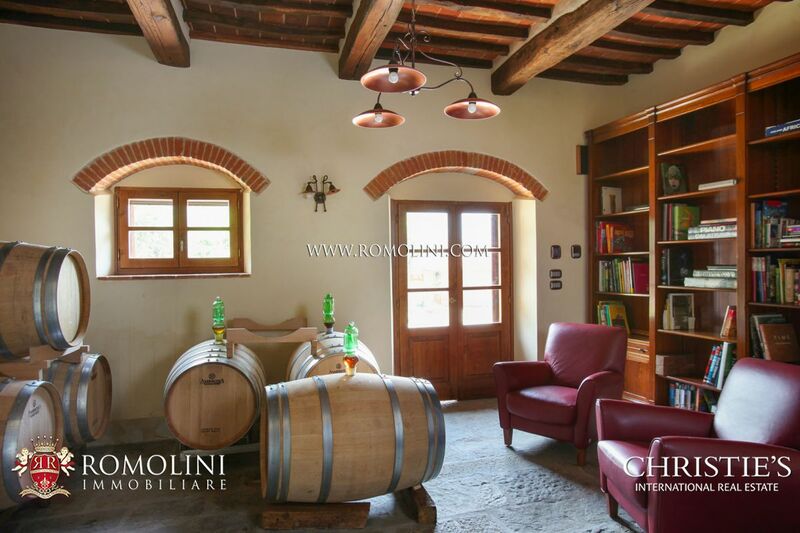 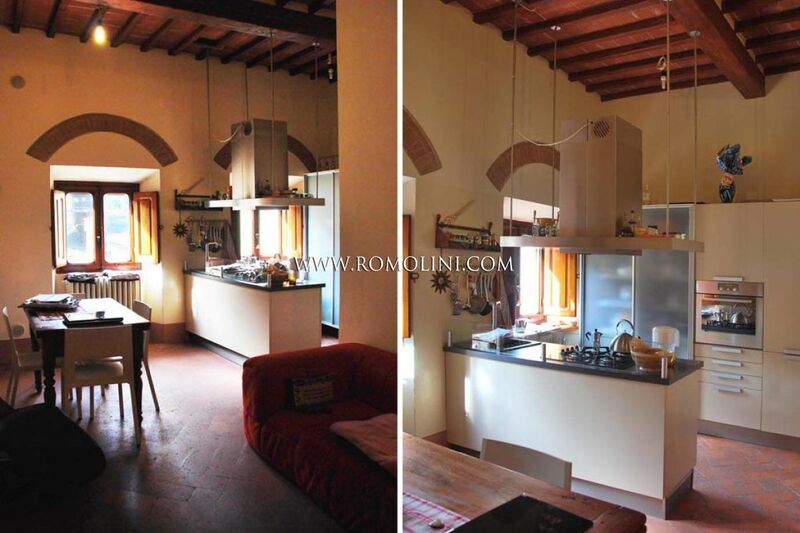 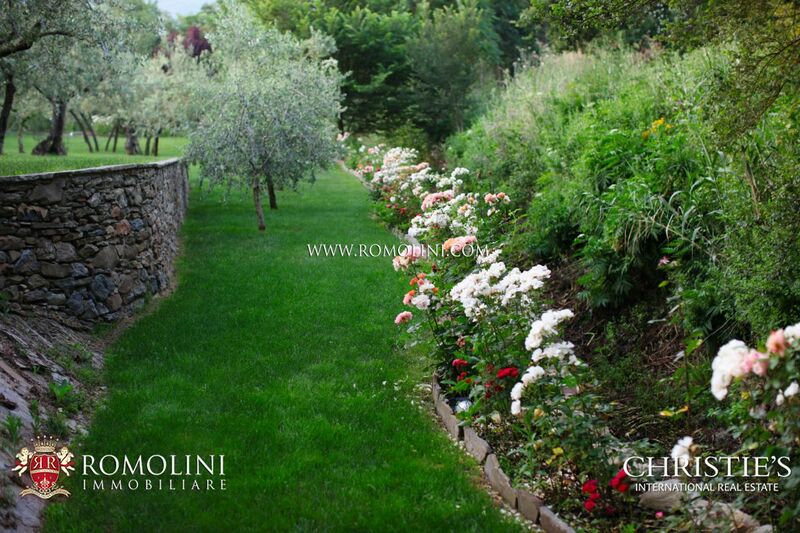 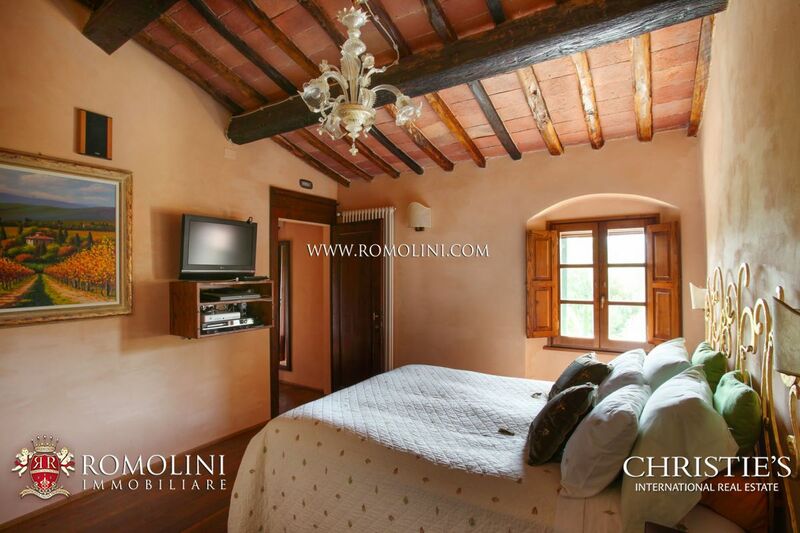 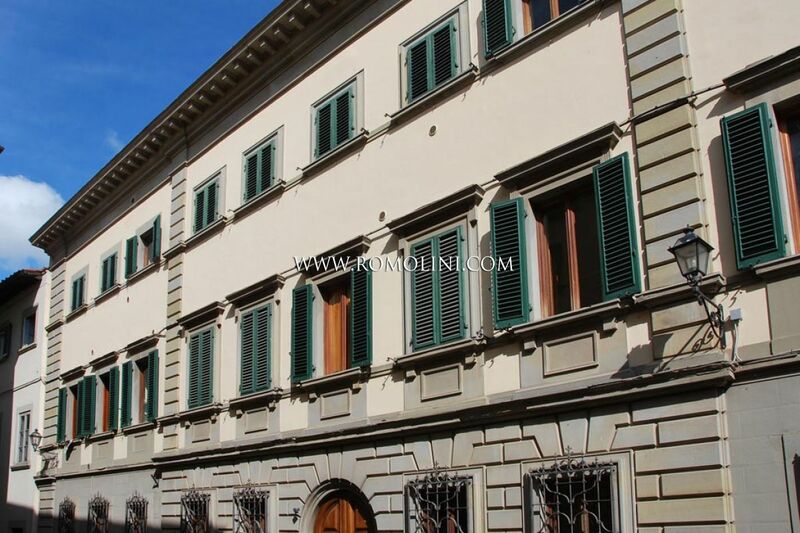 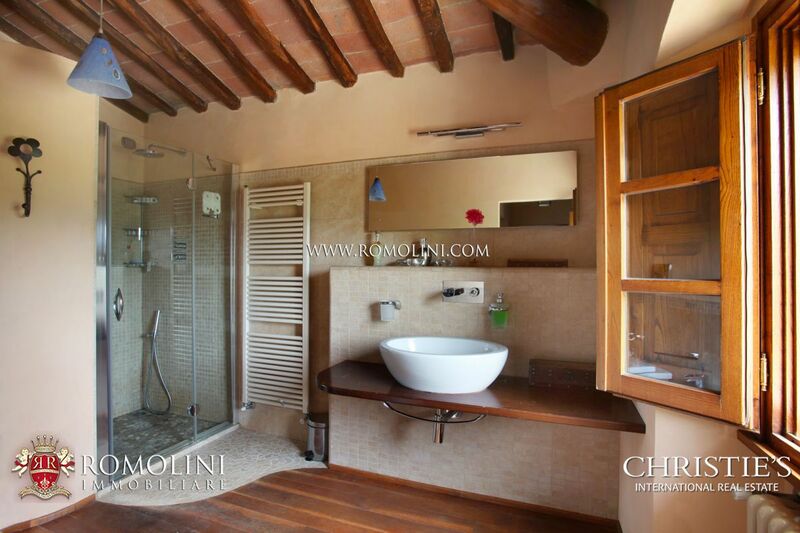 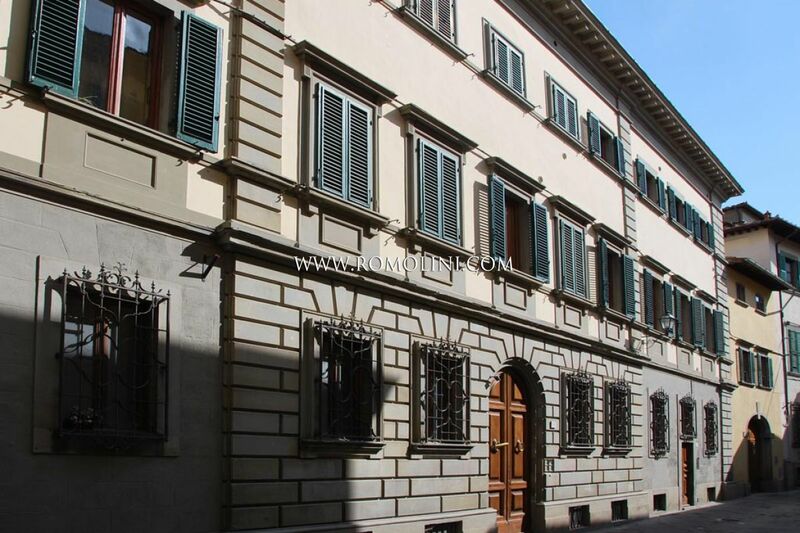 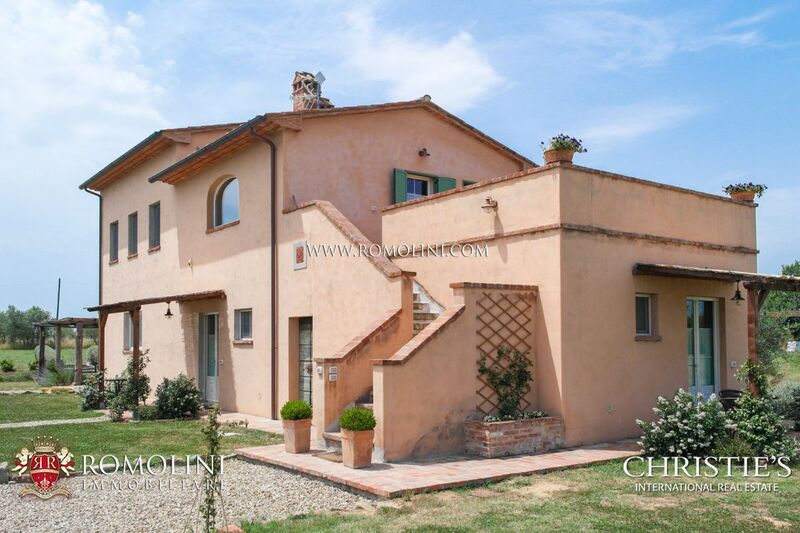 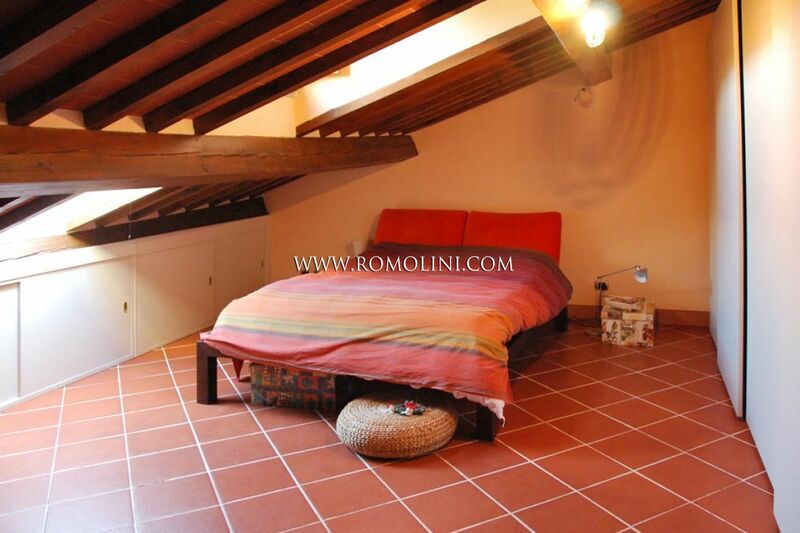 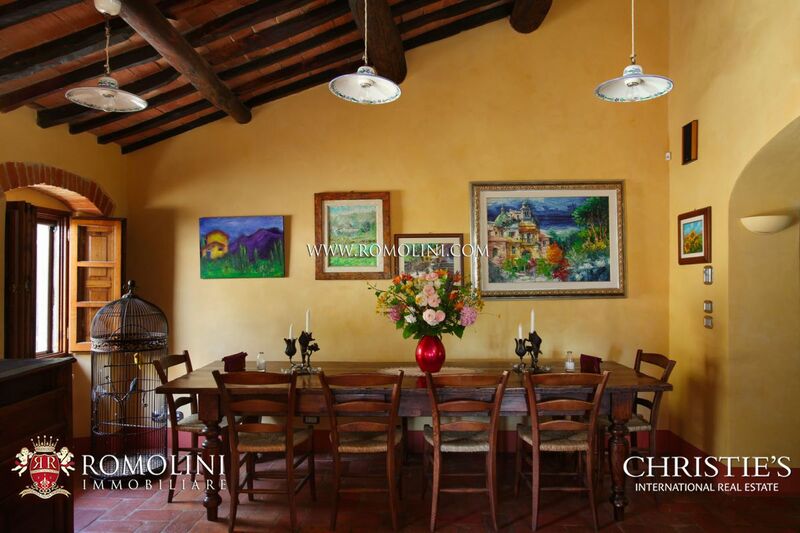 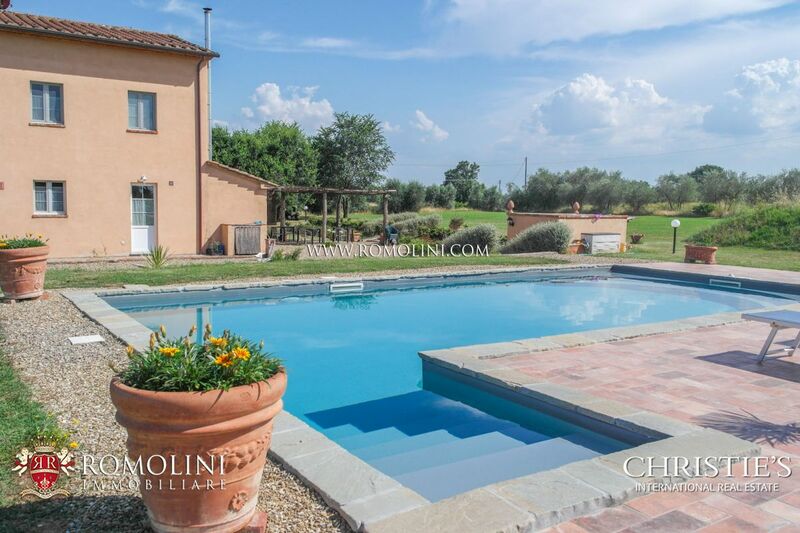 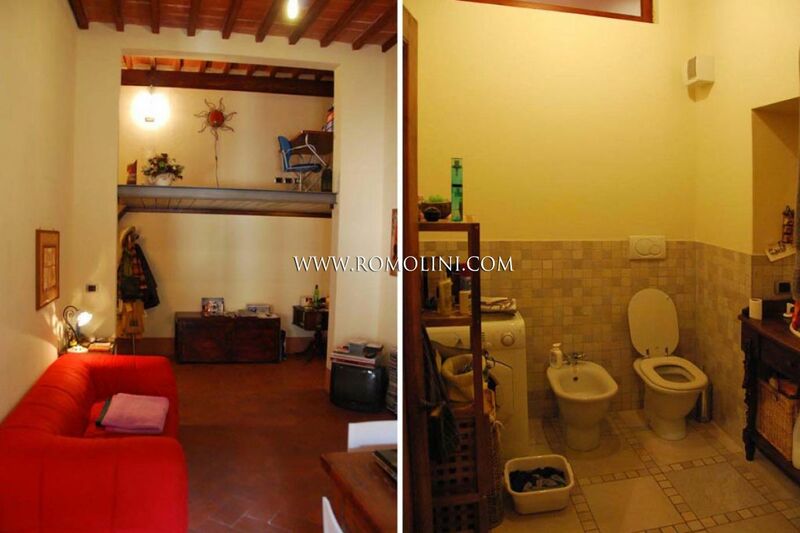 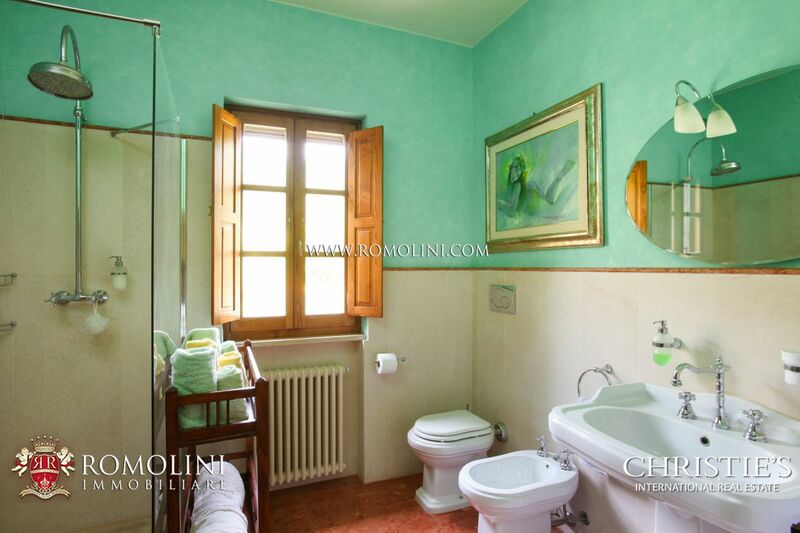 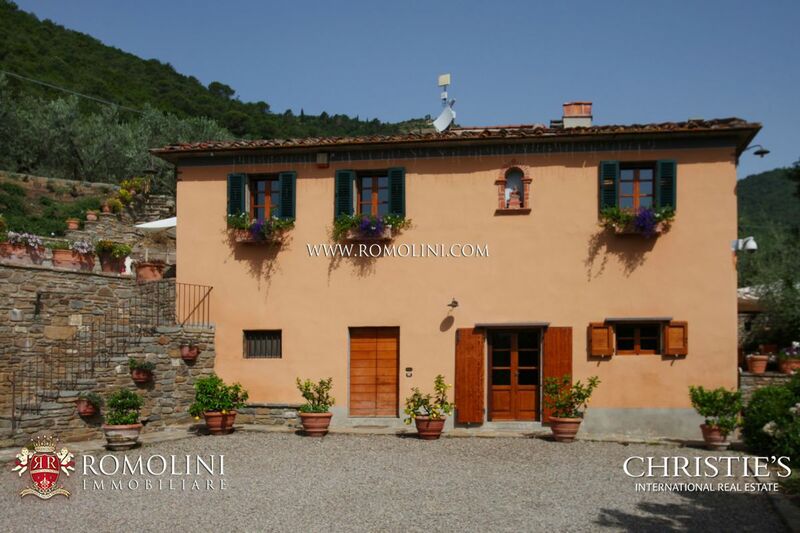 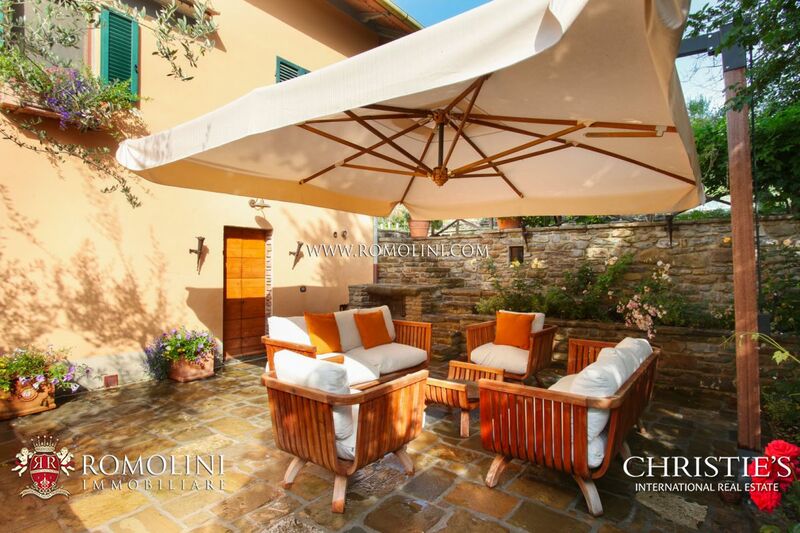 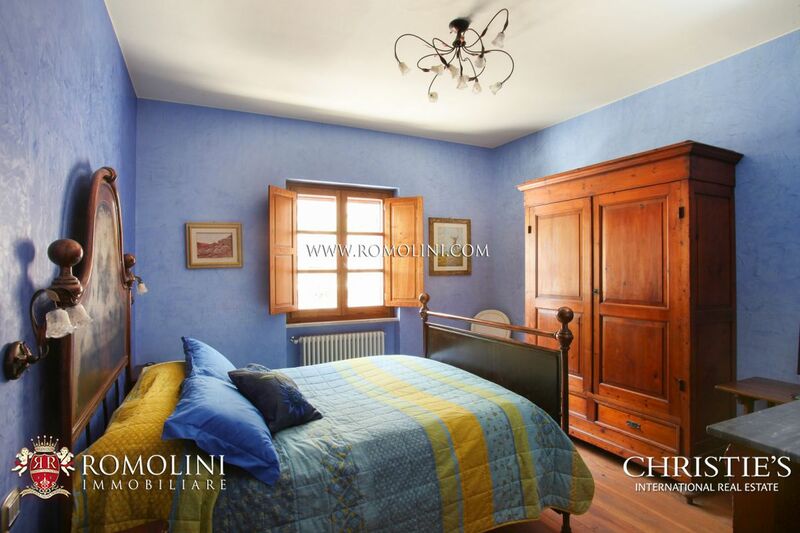 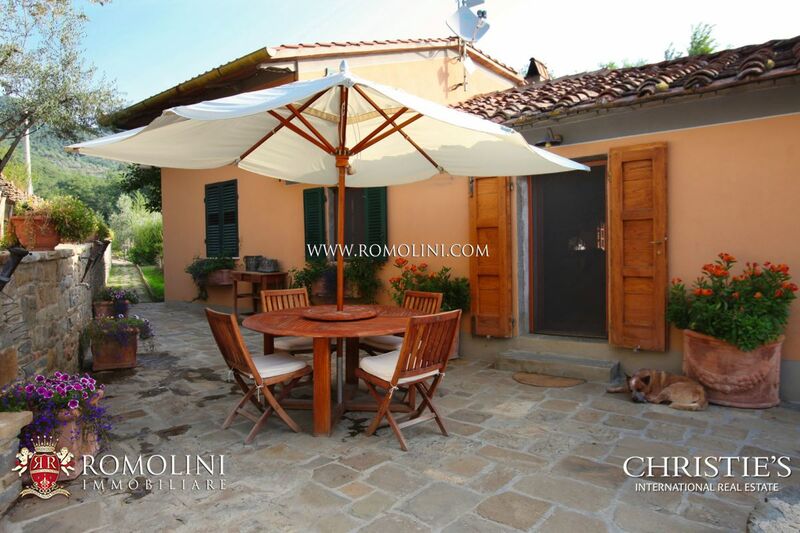 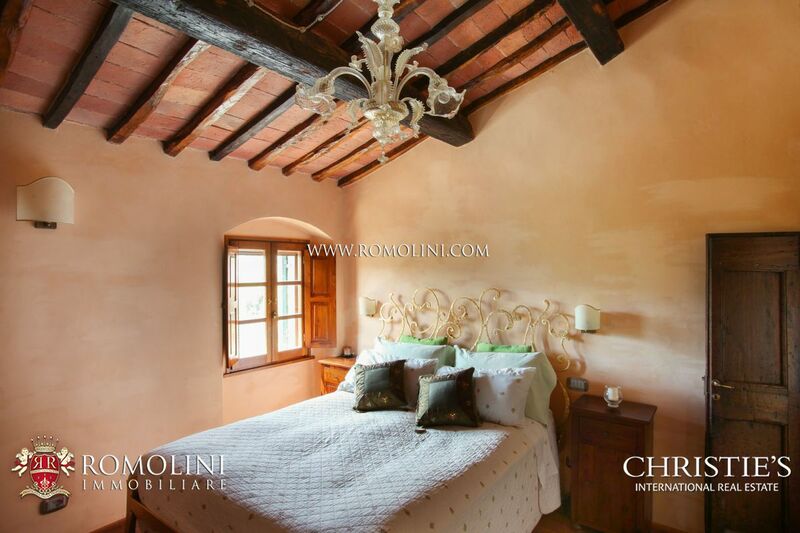 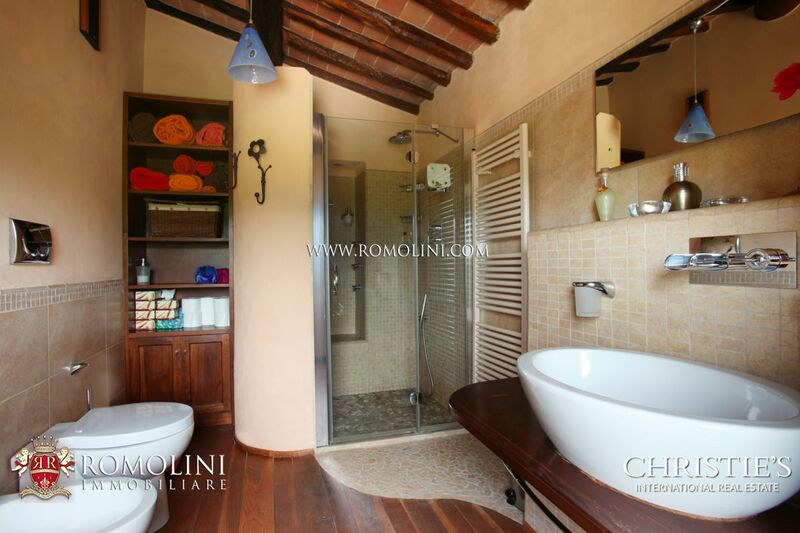 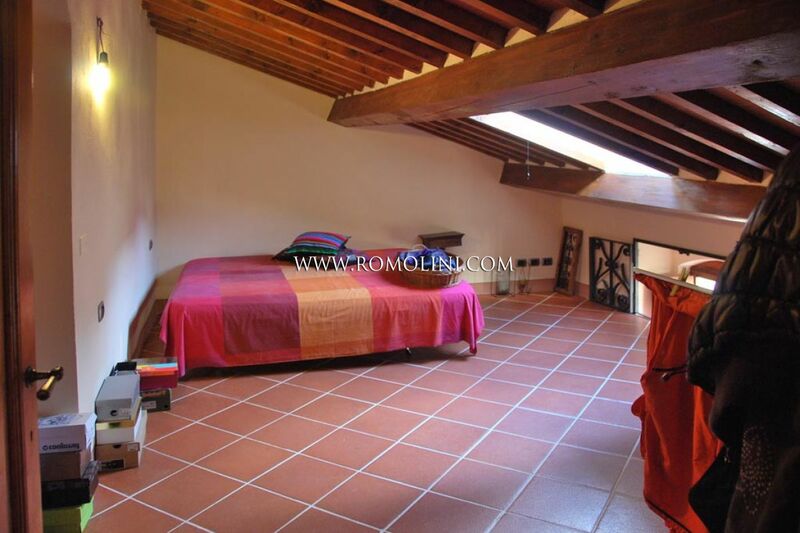 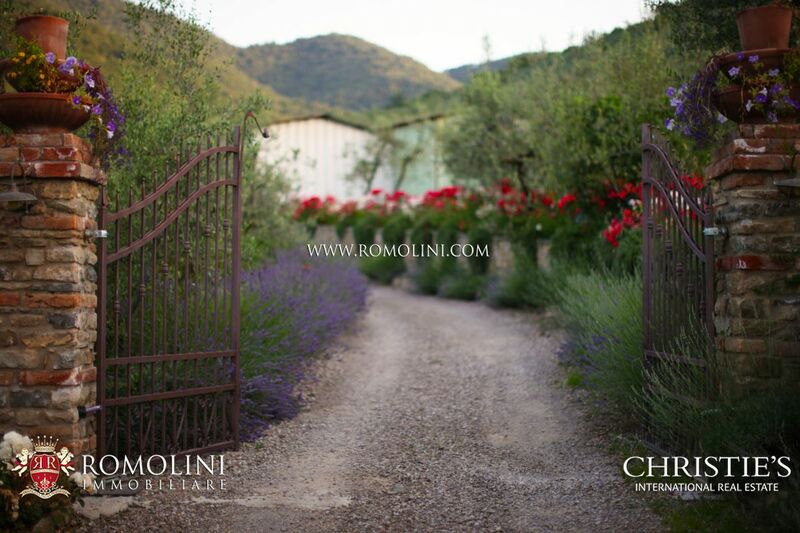 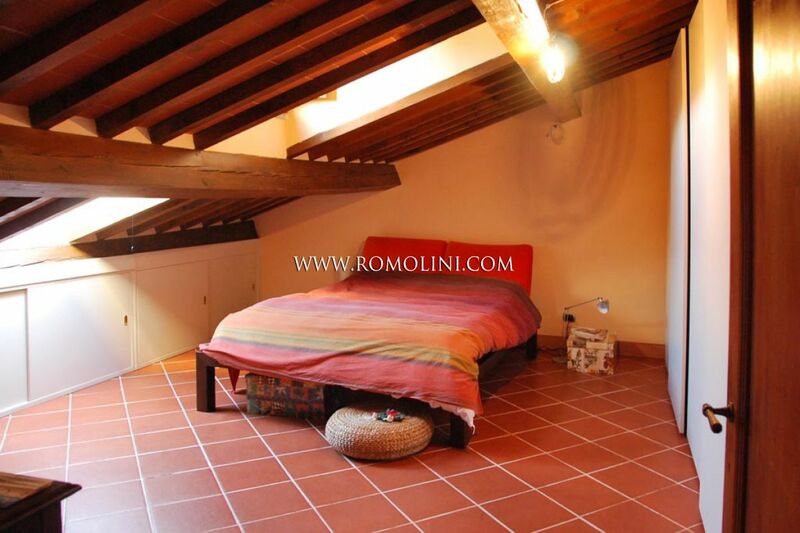 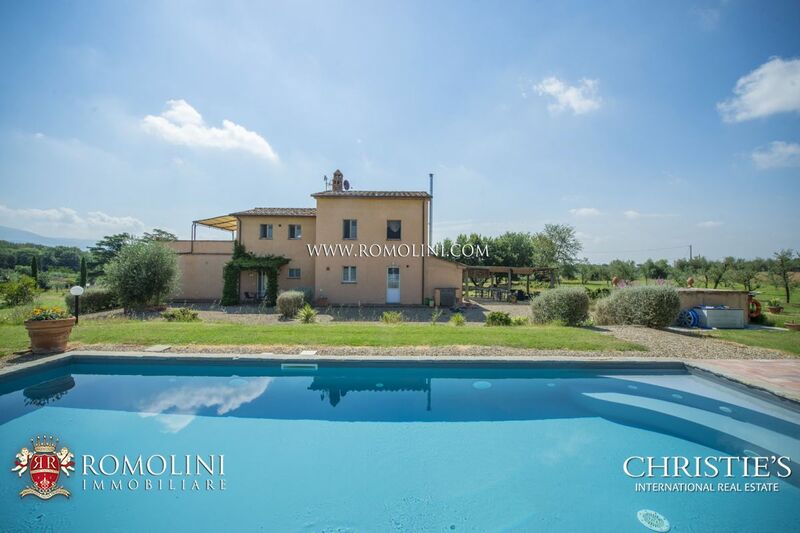 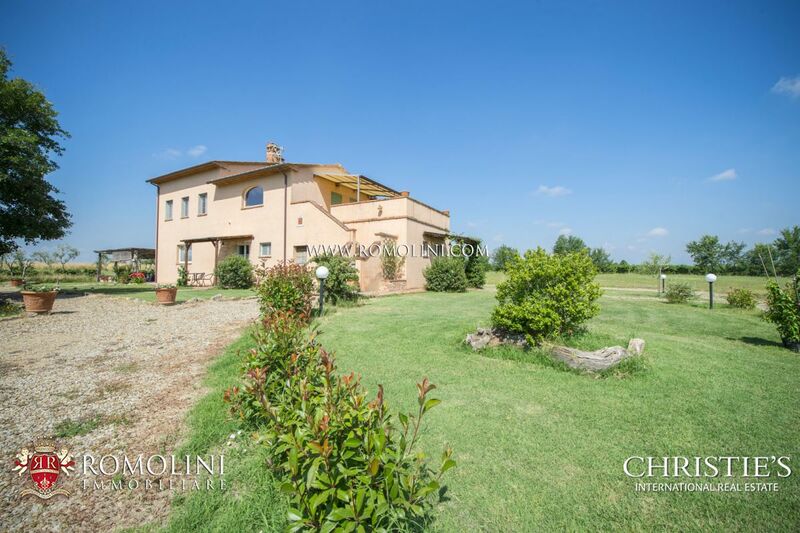 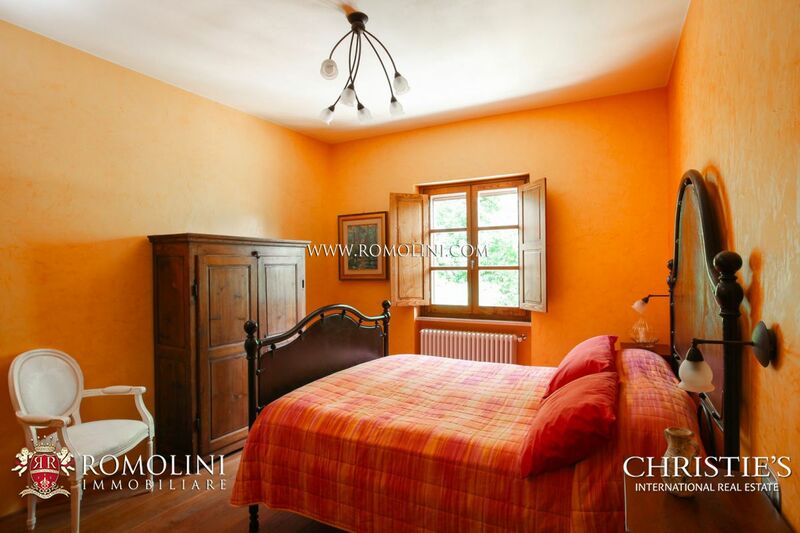 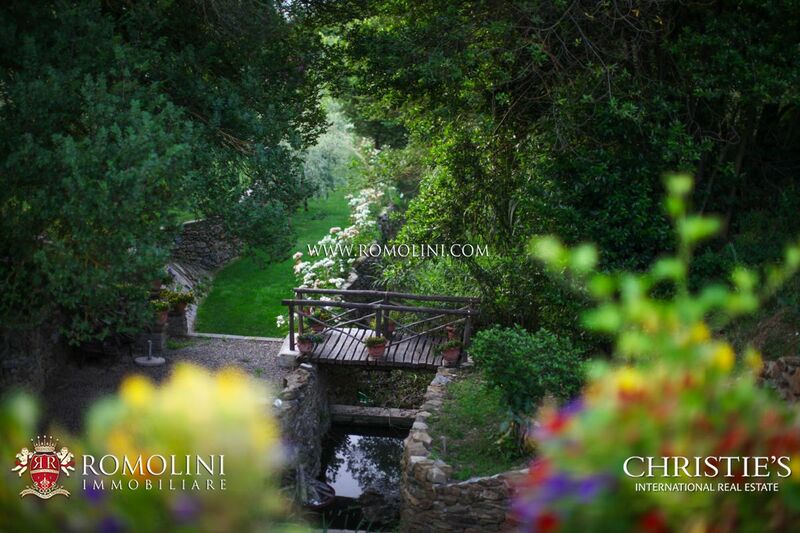 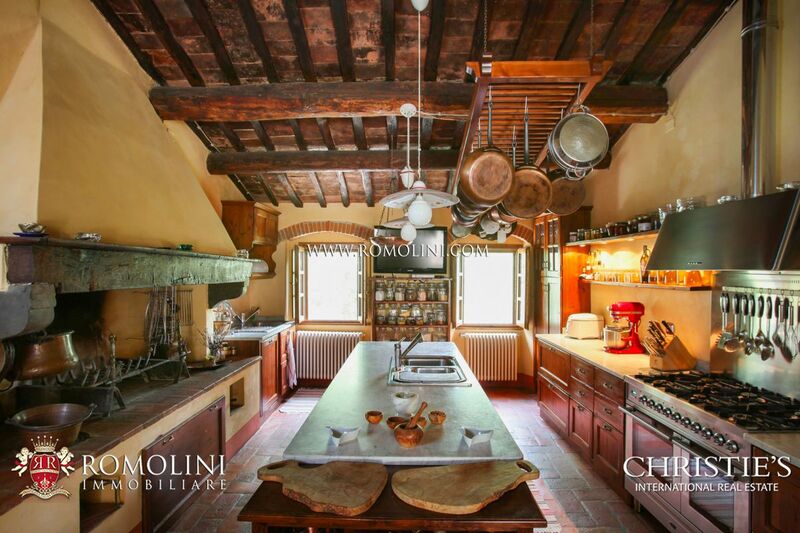 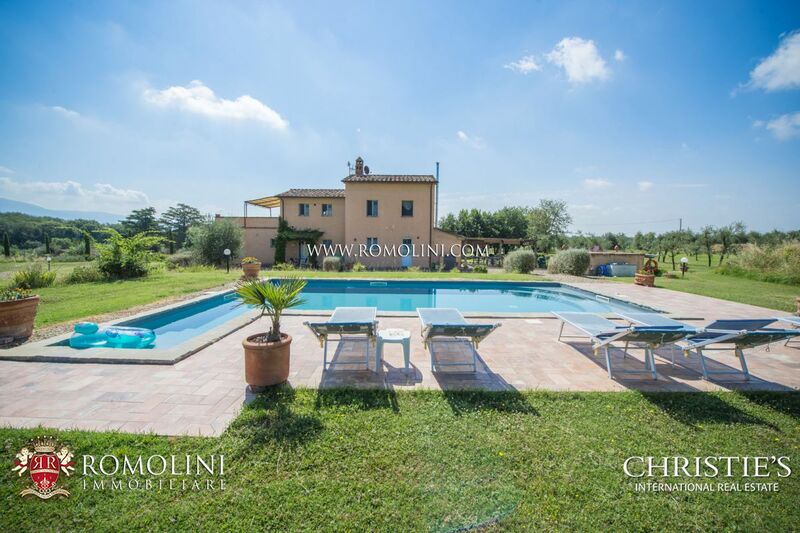 Apartment on the second floor of an historical building in the heart of Castiglion Fiorentino. 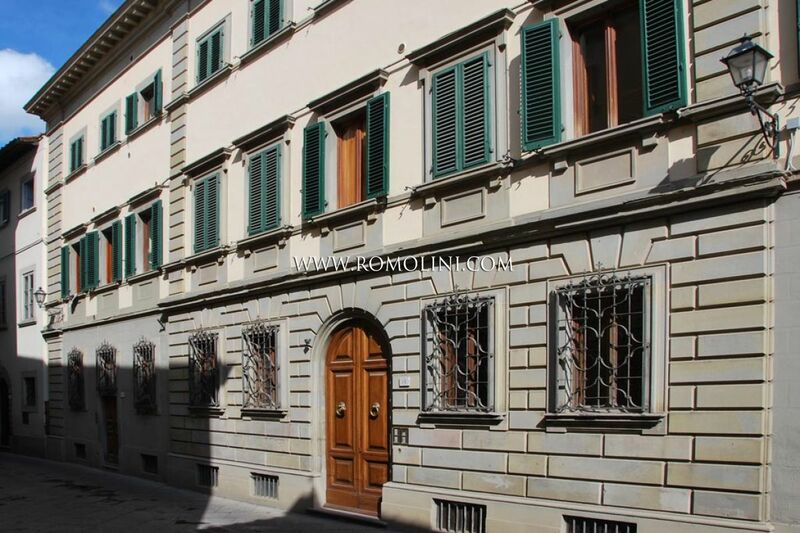 The building, once owned by one of the most powerful families in the city, was restored five years ago and divided into luxurious apartments with finishes of the highest quality. 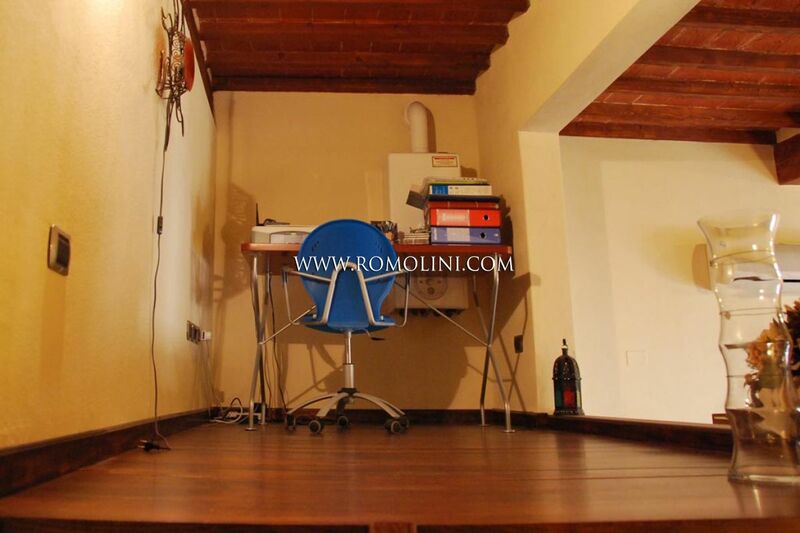 This apartment measures 80 square meters and is composed as follows: entrance hall with loft, living room with kitchen, two bedrooms and a bathroom.In the nearby Piazza there is a car park for residents.